This post was intended to be my piece of extra information to accompany my story for FFfAW (here). As it became rather long (although it’s more pictures than information -some photos my own, others from Wikipedia) I’ve made it into a separate post. 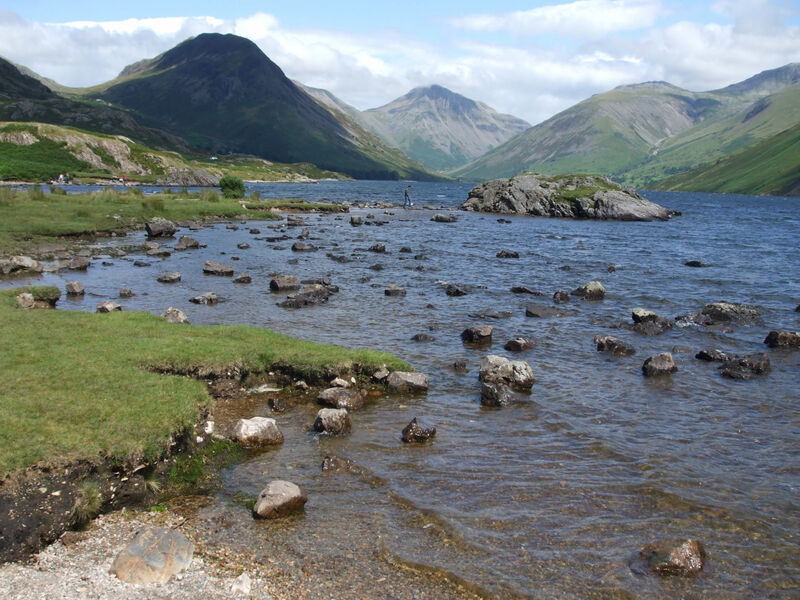 It’s about an area of England I’ve loved since I was a child – the Lake District. The information includes a little about the area today, and a little about it in the days when it was part of the old Celtic kingdom of Rheged, where my story takes place. 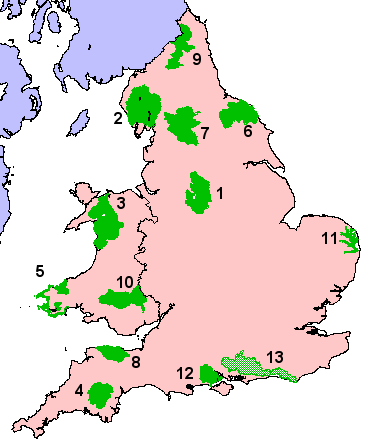 National Parks of England and Wales. Author: Keith Edkins. Creative Commons. People are drawn to this area by the natural beauty of its mountains (fells), forests and many lakes. 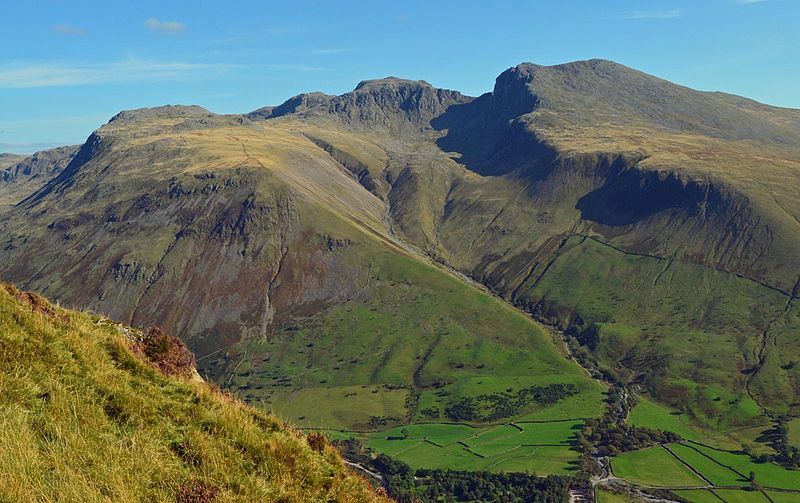 The highest mountain in England, Scafell Pike, lies within the Park’s boundaries . . .
. . . as does the longest and largest lake, Windermere . . . In the Lake District, the lakes radiate out from the central upland like the spokes of a wheel – which you can see in the second map on my post. 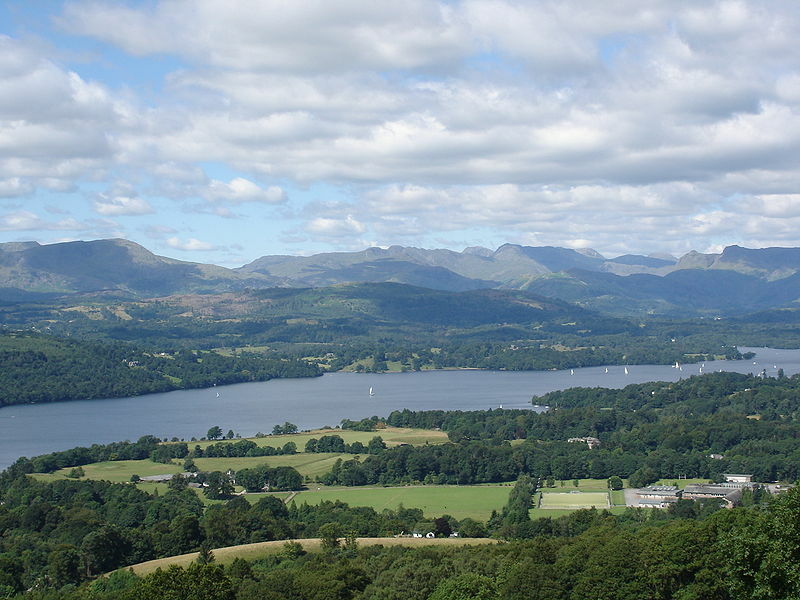 The area around Lake Windermere is one of the most popular tourist areas of the Lake District. 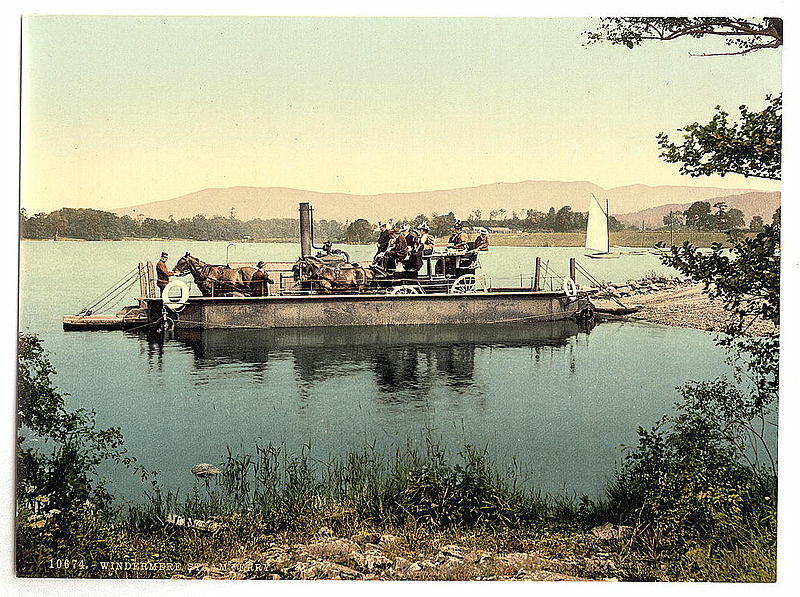 Steam vessels of the late 19th century carried tourists the length of the lake . . .
. . . and nowadays modern ferries run continuously, many tourists heading for the town of Bowness (where we got off) halfway along the lake, or to Ambleside in the north. There’s plenty to see along the route: there are 18 islands, various old buildings and private villas, and lots of yachts and other craft moored along private jetties. And motor boats and water skiers provide plenty of entertainment. 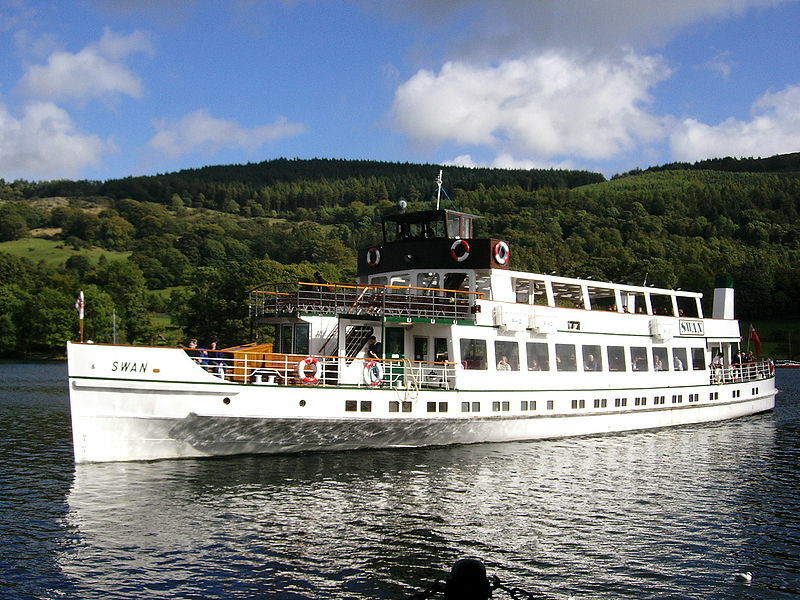 So many other books have been set in this wonderful place – Swallows and Amazons for one – and many contemporary ones. 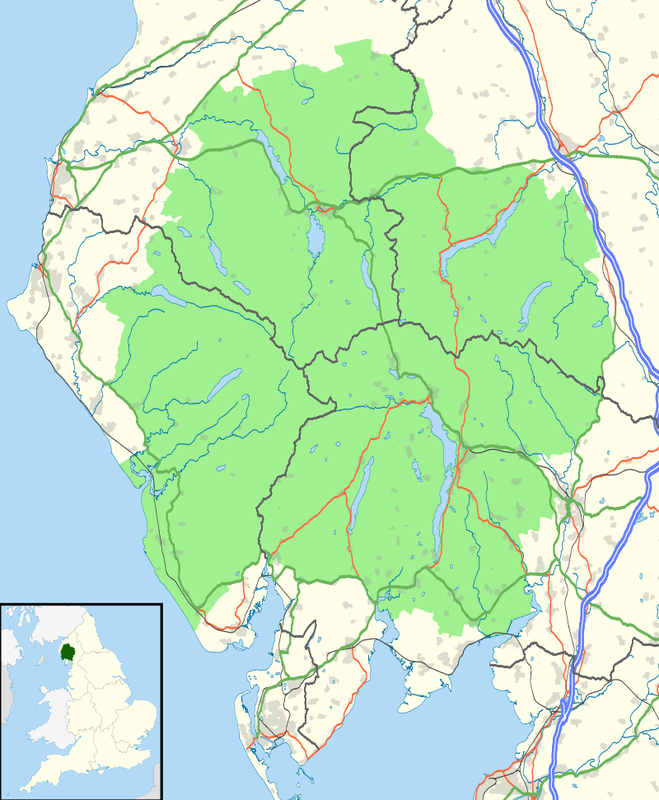 Cumbria, along with parts of what is now Southern Scotland and further south, the English county of Lancashire, were thought to have once been what was the the Celtic Kingdom of Rheged, although its exact location and extent are still uncertain. I won’t go into detail about this kingdom, except to say that it survived well into the 7th, possibly 8th century, when it was annexed by the Anglo-Saxon kingdom of Northumbria. Rheged had been a powerful kingdom in its time. King Urien in particular (c 530-590) is well known, having been written about by his bard, Taliesin. Both Urien and his son, Owain, became heroes in the stories about King Arthur and his fight against the invading Anglo Saxons. 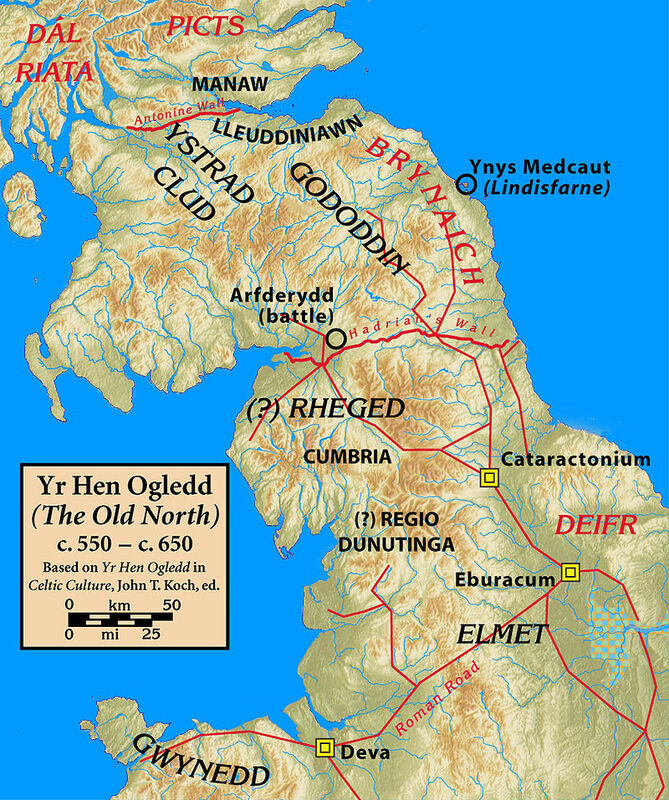 The Brynaich and Deifr on the map above became the A.S. kingdoms of Bernicia and Deira – which both became a part of Northumbria. 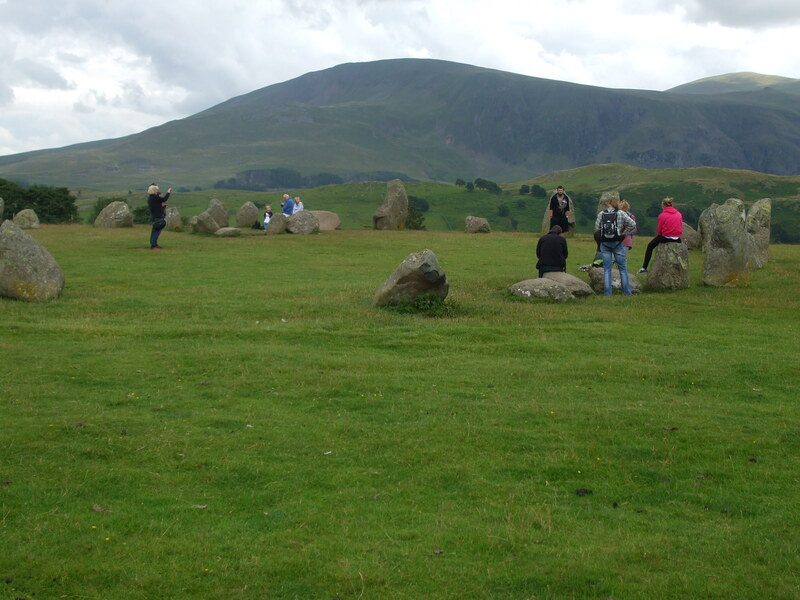 Finally, below is another of the the Lake District’s attractions – the Neolithic stone circle at Castlerigg – about which I have a post to do sometime soon. Thank you so much, Ann. The Lake District is very beautiful, even in the snow. Thank you for this wonderful journey! Learned a lot, as always. I’m glad you liked it, Inese. Thank you. There are so many lovely places to explore in this world of ours. True, and I am grateful for those who share their experiences with me. And I sincerely thank you for sharing so many of your experiences on your wonderful posts. Beautiful place. I’ve only been a couple of times (we staying there sometimes while on our way to/from Scotland when I was a kid). Hopefully I will visit again one day! Thank you for liking it, Lynn. Always such wonderful pictures and history! Well, I love history and geography, Lynn, and get carried away with my posts sometimes. They always end up being longer than I intended. Haha. I’ll just have to rein myself in a bit. Wonderful! What a beautiful place but it’s hard for me to imagine 130 inches of rain a year! I live in the SW of the US and we don’t have much rain (compared to that). The photos are beautiful. I did notice what looked like some Indian dancers. (What the Native Americans (Navajos, Utes, Apaches, etc. in my area) here look like when they do their Pow Wow dances). Very interesting and informative post! The usual pan -pipers we get over here are from South America – often Peru or other countries along the Andes. They do dress in their traditional costumes, too – which are similar to those of North American Indian tribes. I’ve seen pan pipers in many European countries. Their pan-pipe music is hauntingly beautifiul, but can be fast, too. Thank you again, PJ. I love pan pipe (pan flute) music! You’re right, it is haunting but so beautiful! It is. We have a couple of CD’s we bought in Portugal one year from a group of them playing in Albufeira town centre. They always draw a big crowd. 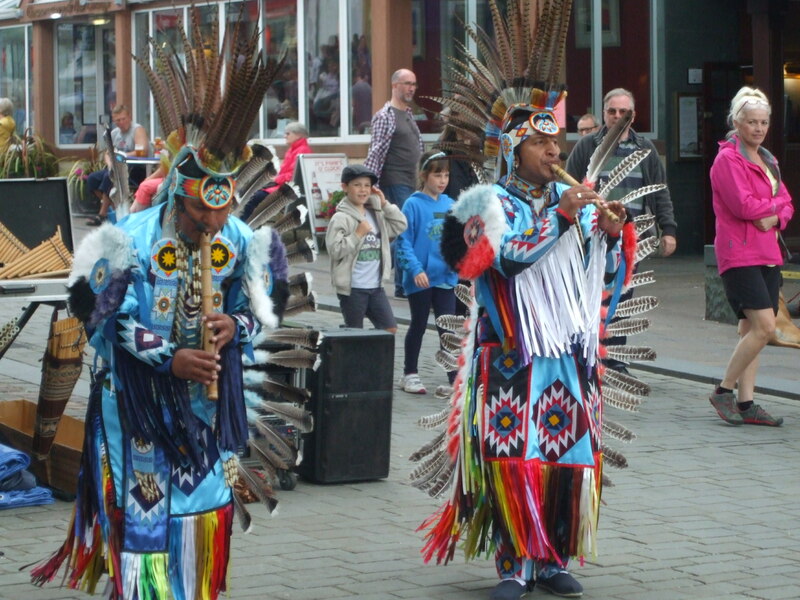 The first time I heard someone playing a pan flute, we were at the State Fair in Albuquerque, New Mexico, and it was a Native American and I fell in love with it. I didn’t buy a CD but I almost did! Lovely post and pics, Millie. I feel like I had a mini-vacation today. Thank you, Giff. 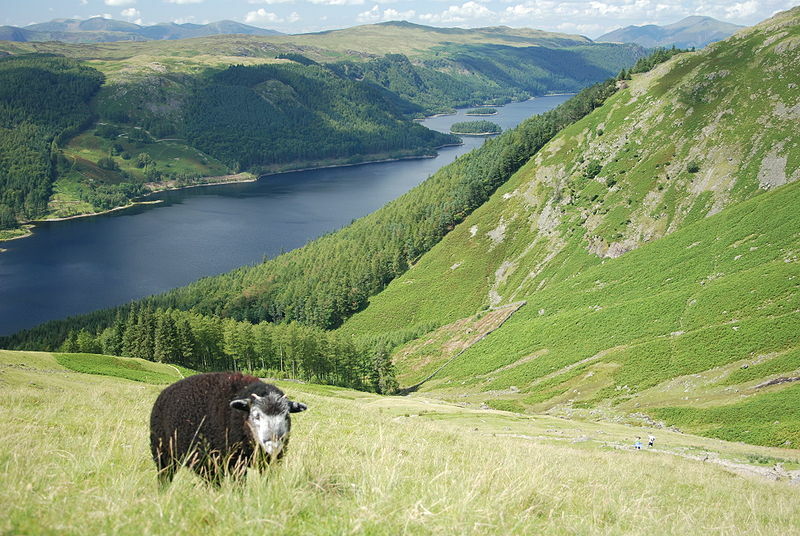 The Lake District is very lovely, but it gets so busy in the summer. If we go then, we try to head out to the less popular lakes, like Waswater to the far west. 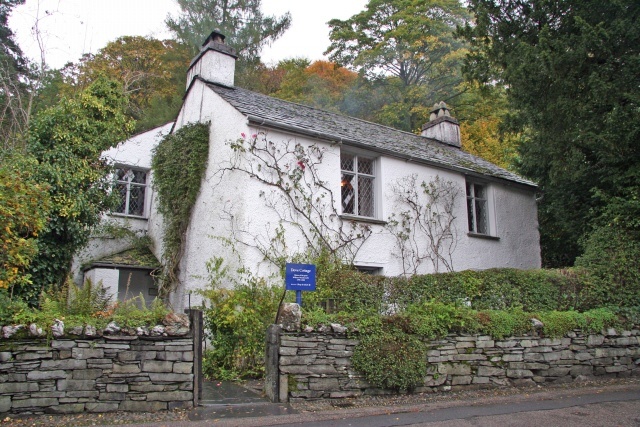 Most tourists stay around the main lakes like Windermere, Derwentwater and Coniston Water – as well as Wordswoth’s cottage. 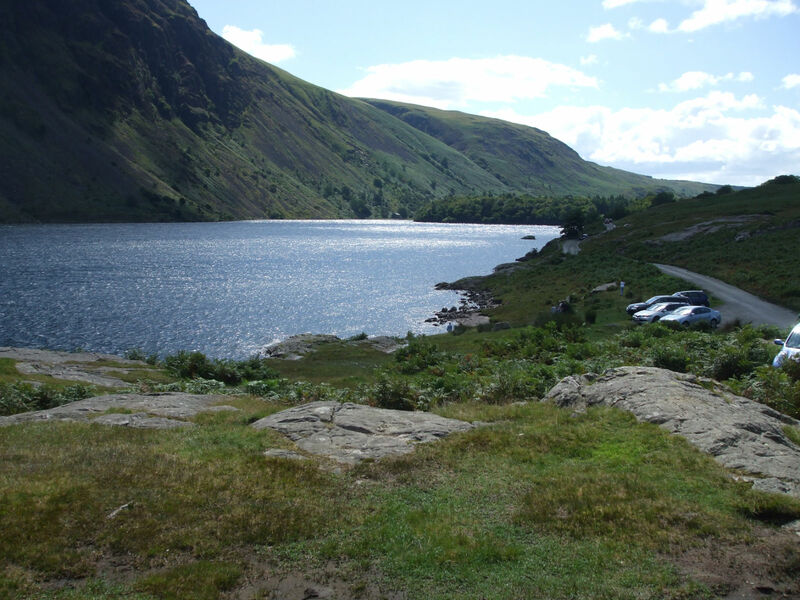 There are no touristy towns up on the fells around Waswater. I can see why so many people want to vacation there, even given the chance for rain – it’s beautiful! Thank you for including all the modern and old maps, too. It’s great to be able to locate where you’re talking about (plus I just love maps)! So do I. Joy. ‘ve spent most of my life studying them. I’m a geologist by degree and a secondary teacher (11-18) of geography and history. Maps are so important to me. I agree, it’s important to show people where you’re actually talking about. Maybe Seathwaite, with 130 inches of rainfall annually, is the ideal place to start your mulberry plantation. Beautiful scenery throughout the region. And now, having experienced it vicariously, there’s no need for me to visit. But somehow I think there’s probably still an ineffable aura to the place, the type of thing that can’t be completely explained by photographs. I believe you. The place sounds wonderful. When I think of Lake Windermere, I think of Lady Windermere’s Fan. I think this type of transposition happens to Oscar Wilde readers all the time. I am hoping that Hurricane Joaquin can’t find ‘my island’ either (given its secret location), but I may be disappointed. They have issued a hurricane watch for the region. We should have a better idea of the storm’s path by tomorrow. I’m worried about all my trees now! I can bring my mulberry seedlings inside, but what about my cinnamon trees? Now, Lady Windermere’s Fan I do know – so that needn’t go on my TBR list. As for Hurricane Joaquin, I had thought it was heading in the direction of Bermuda, but I’ll have to check on that. Bermuda isn’t very ‘secret’ so I don’t think you live there. (Or do you? I know you won’t answer that – but I felt like asking anyway.) There are lots of islands out there, so I suppose you could live anywhere!. Well, Millie, with an unusual name such as Prospero (and having a magical dog called Ariel–both references to The Tempest), I reckon I do live in Bermuda, which was in days of old called the Isle of Devils. But there are 300 islands here, so it’s still fairly secret! And you won’t find any cinnamon trees on the islands either, as they are not known to grow here. I simply will them to grow (with certain incantations learned from books)–and so far, they are humoring me (like the tempestuous winds now pummeling the island). I’m glad you’ve read some Oscar Wilde. He is so witty. The hurricane has moved to greener pastures and my internet is now back. Other than having their feathers ruffled, my trees survived. And you needn’t worry about the houses–they are built like medieval castles and not likely to blow away. I knew the mystique surrounding the Isle of Devils would rouse the historian in you. Lovely photos;Millie, thanks for all the history as well,it’s not an area we’ve visited, just driven through whhhhilst trying to fit in various relatives!! Must some day remedy that. Very, very interesting again. Wish I could visit wetlands one day. 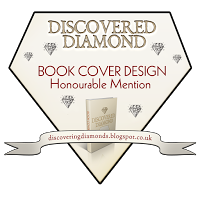 (I think I am only daydreaming -won’t happen very easily) Thanks for the lovely post. Beautiful as well as historically interesting! As always you’re so informative. Didn’t realise we had 13 National parks! Better go look at you map again. Another area to visit one bright day in the (near?) future when we hopefully visit some English countryside… the greenness is just so beautiful and fresh looking. I love the history you provide along with your photos. Very interesting!